Our range of 29 inch foldable tyres has everything you could wish for! 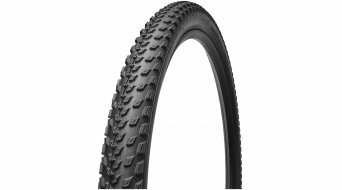 In our shop you will find all well-known brands, like for example Schwalbe, Maxxis, Continental, Specilialized and many more! 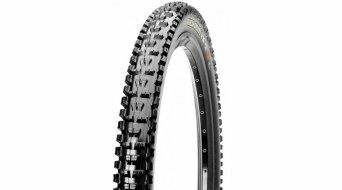 You will find a faithful companion for your next bumpy trail or your cross country tour, with more or less grip, to suit your taste and at a price to match. 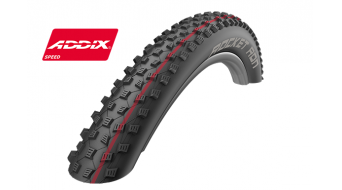 Foldable tyres offer a decisive advantage compared to their wire bead competition because they are foldable they can be quickly stowed in your pack. 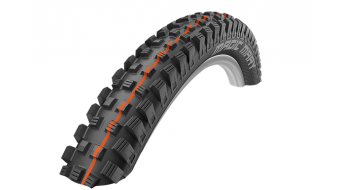 This makes it easy to take a spare tyre with you even on longer trips. 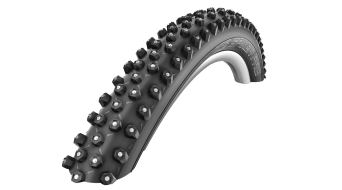 This wouldn't be possible with a wire bead tyre. In this category you only find foldable tyres in size 29 inch. 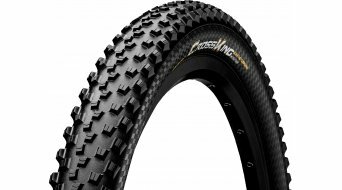 One of the new trends in the cycling scene that is now established. 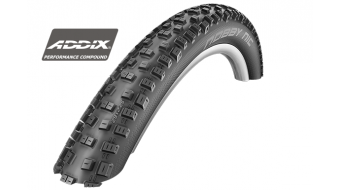 Mainly developed and used in CC (CC stands for Cross Country). 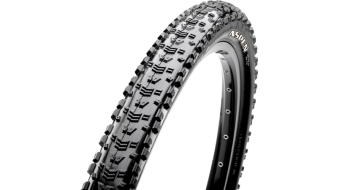 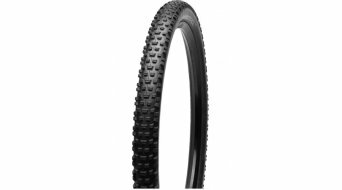 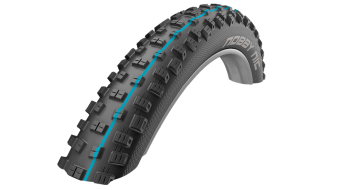 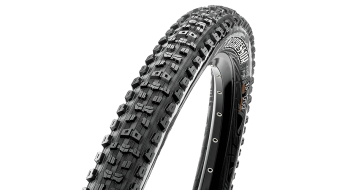 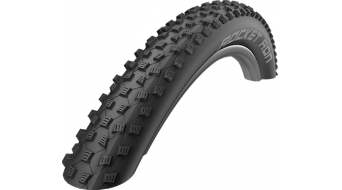 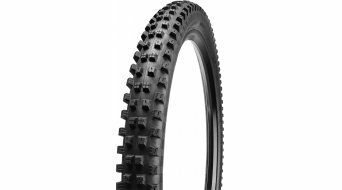 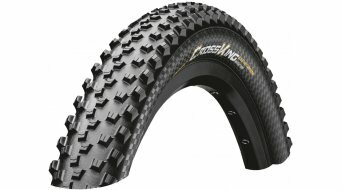 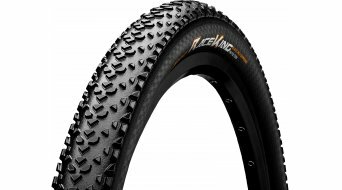 A 29 inch tire for MTB has better braking properties compared with smaller tyres because of it's larger air volume. 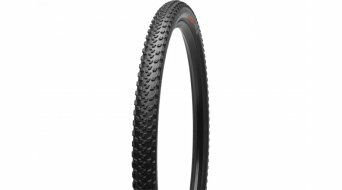 Because the wheel has a greater mass, the bike remains more stable on the trail and in combination with large volume tyres this makes it easier to overcome obstacles.